Have you wondered what it's like to work in People Analytics? 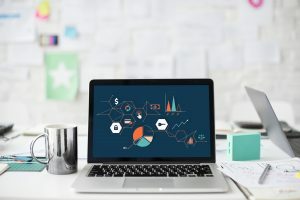 What is People Analytics anyway? This is your chance to find out about this growing field of work and how it can make a big difference to your department. Could this be the career choice for you? 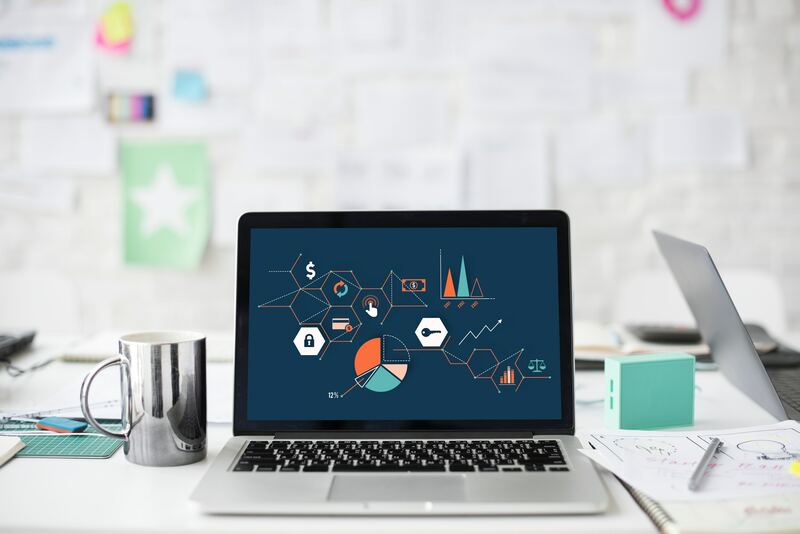 The Office for National Statistics (ONS) CIPD award winning People Analytics team will give a fun and interactive overview of their roles and their very varied backgrounds that led them to working in the team. Join them to experience their journey from just presenting people information to providing analytics and real insight, making a big difference to how ONS makes decisions affecting its people. This journey and cultural shift presented real challenges which needed really skilful stakeholder engagement which you will get to hear more about. We are unable to provide refreshments but there are onsite facilities for refreshments and snacks. Please note that hot drinks and food are not allowed in the Data Science Lecture Theatre for health and safety reasons.